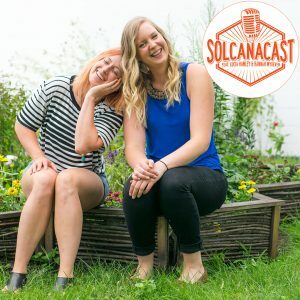 Welcome to Solcanacast, with your hosts Hannah Wydeven and Lucia Hawley! Join us as we discuss everything health and wellness. We keep our health facts real, funny and honest–health doesn’t have to be scary and we’re here to prove it. This week Lucia is talking doughnuts and all things sugary, and Hannah breaks down the deadlift and gives us great information about how to master this power lift. Listen to catch how we find the connection between the tasty doughnut and the powerful deadlift!